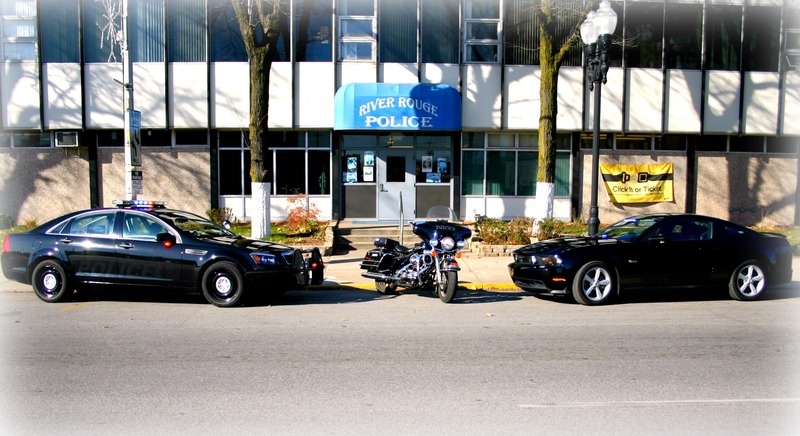 Photo via City of River Rouge. 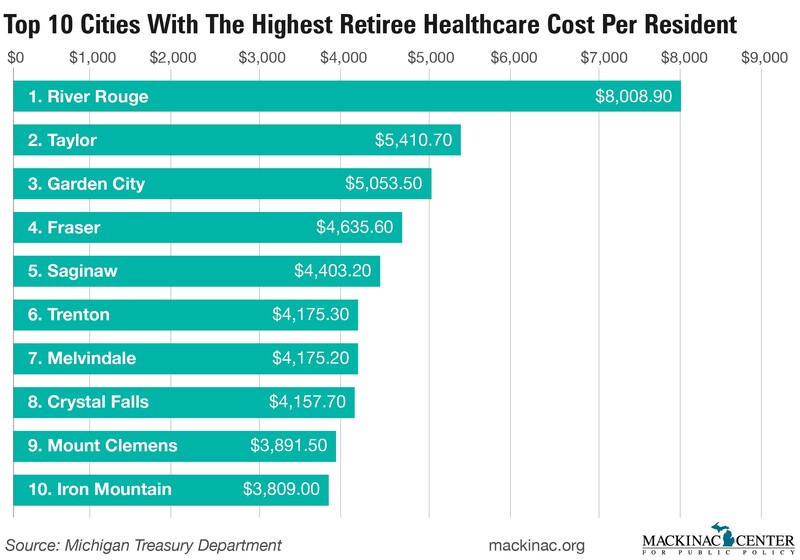 Every resident in 10 Michigan cities would have to pay at least $3,800 to fully fund the post-retirement health insurance benefits their elected officials have promised to city employees, according to data obtained from the state Department of Treasury. These cities and well over half of all Michigan local governments have failed to fund the retirement benefit promises officials have made to city employees. Unlike pensions, these health insurance promises are not an enforceable obligation on taxpayers, but they could still cause financial problems for local communities, potentially requiring spending cuts or triggering tax hike campaigns. For example, East Lansing has not funded $39.6 million worth of retiree health insurance, and its city council recently asked residents to approve a local income tax measure. East Lansing voters rejected the city income tax on Tuesday. 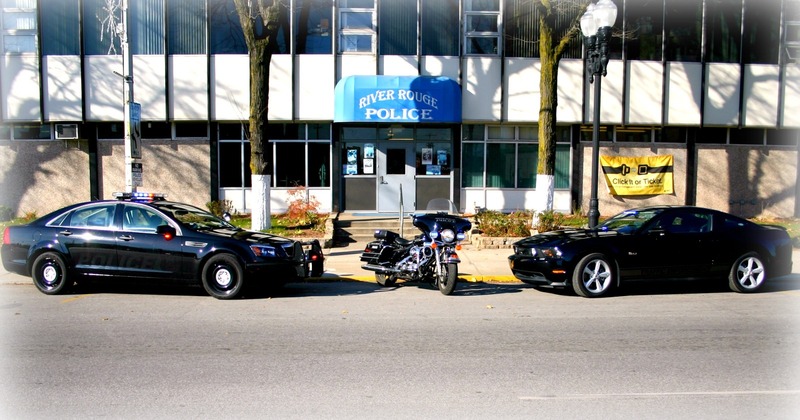 The city of River Rouge in southeastern Michigan is the furthest behind in paying for these benefits: Every one of the city’s 7,546 citizens would have to pay $8,008 to provide the benefits their elected officials have promised to city employees. Hundreds of county and municipal governments throughout Michigan have promised to provide their employees with health insurance coverage after they retire, but most have not put aside enough money to pay for those promises. Of Michigan’s 83 counties, 53 have not fully funded these benefits. According to James Hohman, the director of fiscal policy at the Mackinac Center for Public Policy, Michigan’s local governments would have to contribute at least $9 billion to pre-fund insurance benefits. He said local governments should either set money aside to pay for the coverage or cut the benefit. “The basic problem with retiree health care systems is that you can push the cost of today’s government onto tomorrow’s taxpayer,” Hohman said. Five of the 10 Michigan cities with the highest per-resident underfunding levels are in Wayne County, including the top three: River Rouge, Taylor and Garden City. In Taylor, each citizen would have to pay about $5,400 for the city to fully cover some $333 million in unfunded promises to retirees. In Garden City, each person would have to pay about $5,100 to cover $136 million in underfunding. Karl Ziomek, Taylor’s director of communications and marketing, said the underfunding is a product of years of bad negotiations between municipal officials and their unionized workforces, adding that it shouldn’t surprise anyone. Ziomek said new hires in Taylor’s police and fire departments are no longer eligible for retiree health insurance and instead contribute to individual retiree health accounts. He said no specific plans are currently under consideration to decrease the underfunding, but the city could ask residents to approve borrowing through bond sales to pre-fund these retiree benefits. Alternatively, the city could use excess revenue to fill the underfunding gap once officials are confident they have enough money in the city’s rainy day fund. Citizens can see how much debt is owed by their city to retirees for health care at www.mackinac.org/OPEB.